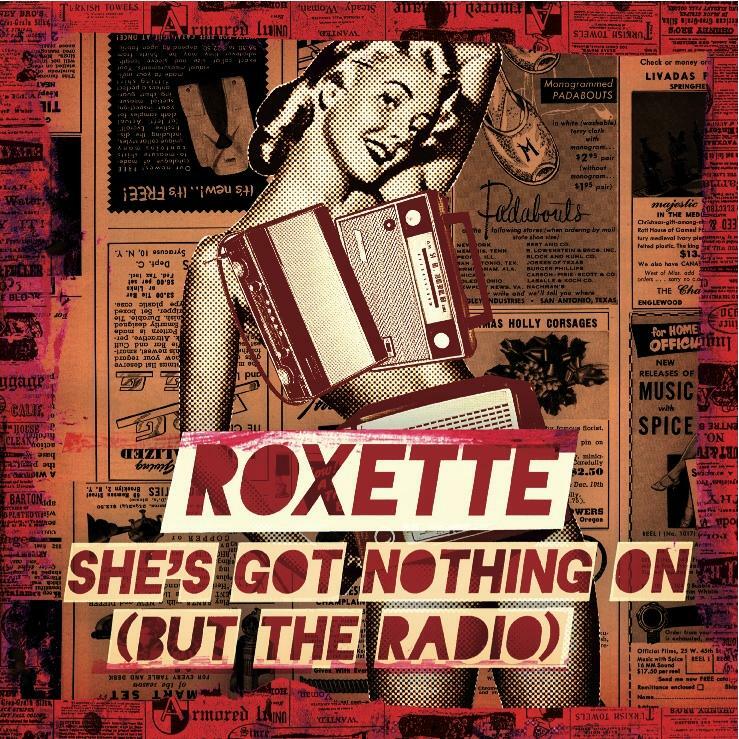 Roxette’s Single “She’s Got Nothing On (But The Radio)” is Out! 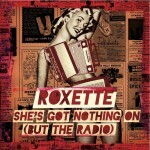 Long-awaited Roxette’s new single “She’s got nothing on (but the radio) can be purchased online from today on. So far, only the digital version is out. The digital single comes with “Wish I Could Fly” live in St. Petersburg, recorded in September. International release dates may differ a bit, Amazon.co.uk/MP3 lists it for the 9th, some other places for the 10th. The CD single is scheduled for January 28. We will list all stores (at least as many of them as possible) where it can be bought all around the world. Of course, we will need your help, let us know where it can be bought in your country! Help Roxette to the download charts and buy your digital copy today! Sascha has designed a couple of banners – feel free to use them on your website to promote the single. “She’s Got Nothing On (But The Radio)” Possible Release Problems? Very excited to have bought the single from http://www.amazon.co.kuk (£1.69 bargain). Still nothing on UK iTunes. Can’t wait for the album… not long now!! 4 weeks 4 days! In The Netherlands you can buy it on Itunes to! I am concerned it is not on iTunes UK, I cannot understand it at all… EMI UK have some answers to give fo this one! The price is $3.99 (Argentine pesos), and you get a 26,05MB .wma file. Movistar (the other important cellphone company) has not listed it yet. i want the single also here in italy! !